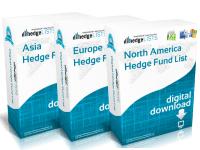 The Singapore Hedge Fund List contains detailed contact information for more than 80 hedge funds throughout Singapore, including the top funds. 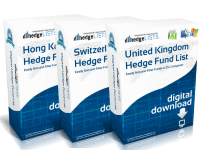 Includes the top hedge funds in Singapore as well as smaller boutique funds. 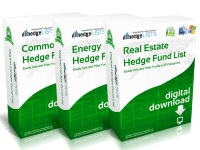 Download this detailed list of hedge funds in Singapore in .xls (Excel) and .csv format. We are constantly updating our lists. 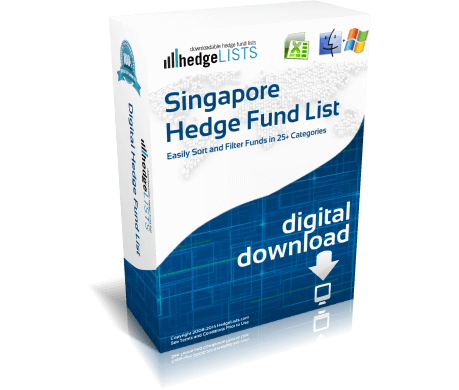 Every 30-60 days we will send you a link to download the latest version of the Singapore Hedge Fund List. You will never be billed for updates. Thank you so much. Spent ages looking for lists of hedge fund managers in Singapore. Great list but use with caution. In most countries you can only email 50 people a day or be considered spam. Not sure on Singapore’s laws though. had to download Excel for my phone to open this. Worked fine on home computer and is a good list of hedge funds. Hard to sort on mobile phone however. Lovethis list. Having been doing business in Singapore since 2014 and needed more comprehensive institutional investor database. 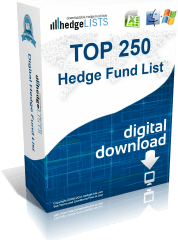 Noticed one semi-prominent Sinapore-based hedge fund was not on this list. 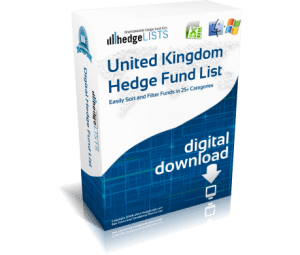 Overall its a well priced list.